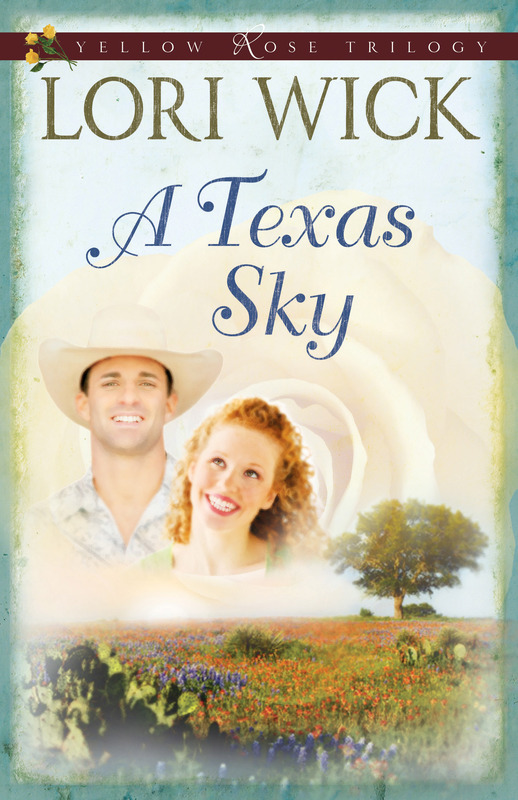 Dakota Rawlings, Texas Ranger, is accustomed to big adventure...but nothing in his work has prepared him for the seemingly easy task of escorting Miss Darvi Wingate to the town of Stillwater and on to Aurora. Quick-witted, game for anything, and just as passionate about her newfound faith as Dakota is about his, Darvi seems to find trouble under every rock. When she becomes a pawn in one of the biggest rackets in town, she wonders if even a Texas Ranger can get her out of this one. Out here in the West, the stakes are high—for money, for power, and for love...under a Texas sky. Grab your hat and horse and head to the Lone Star state in the pages of the popular Yellow Rose Trilogy (nearly 500,000 sold)! Lori's engaging characters, heartwarming romances, and inspirational truths team with fresh new covers to please fans and win new readers everywhere.